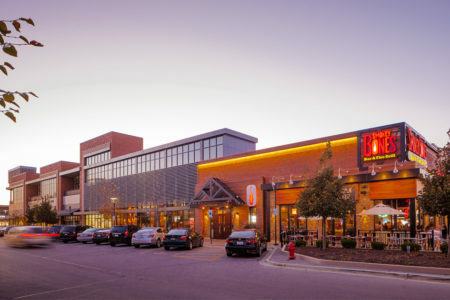 Energizing a forgotten shopping center. 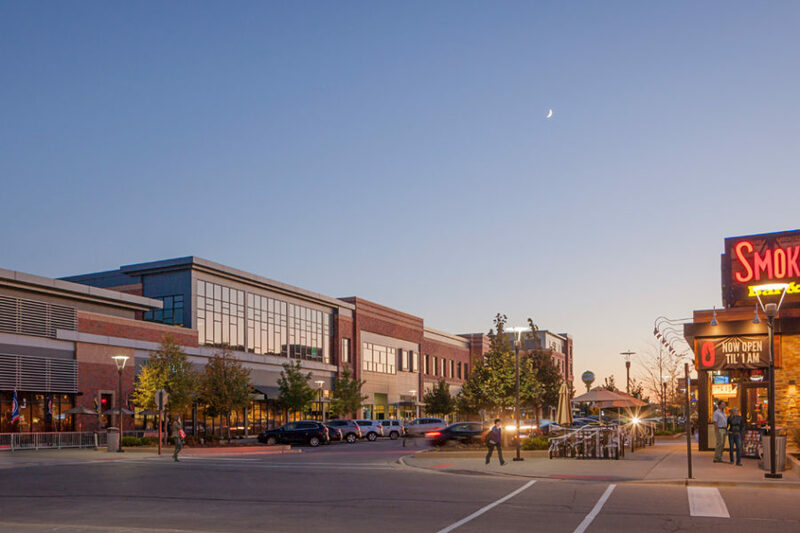 Randhurst Village originally opened as a successful enclosed mall in 1962, after years of decline it had become a forgotten part of the community and it was time to re-energize the center. 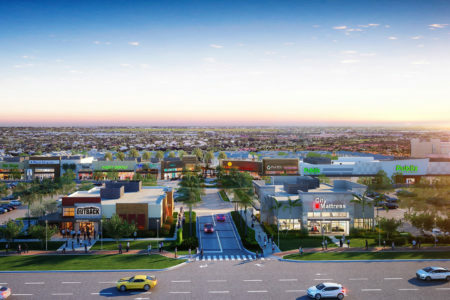 The main anchors and underground service tunnel remain while the rest of the mall is transformed into an open air village with an emphasis on entertainment, restaurant and hospitality tenants. 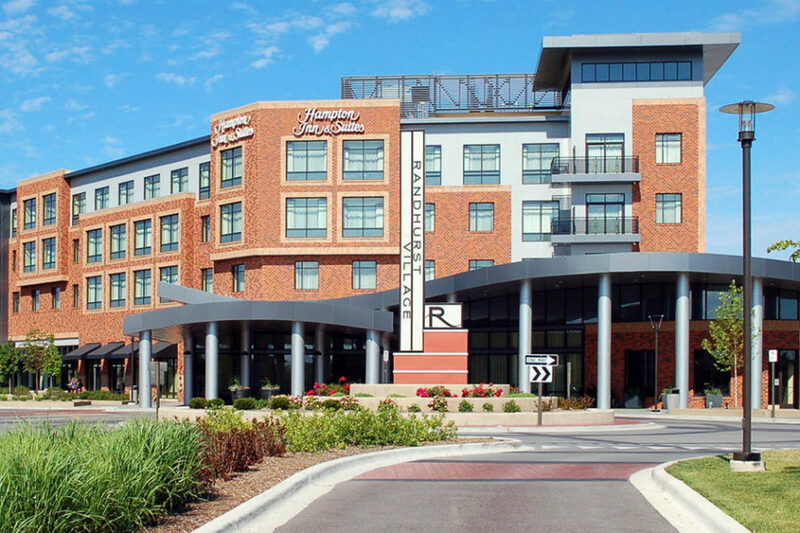 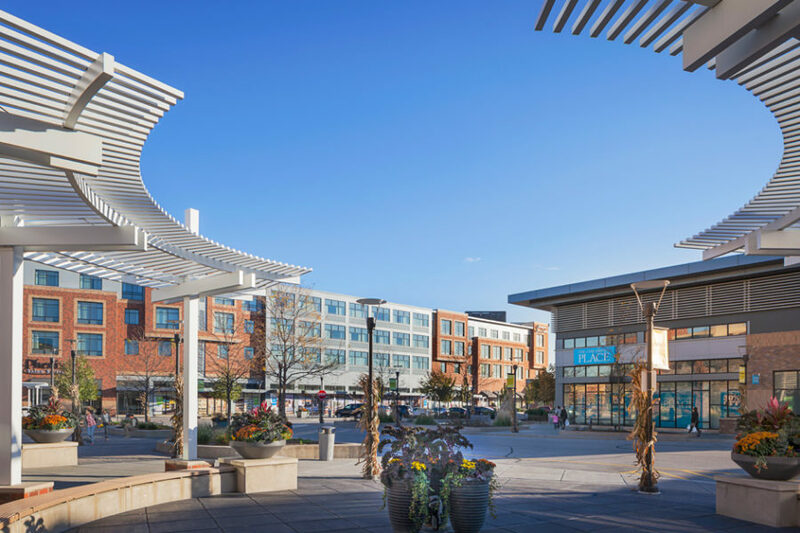 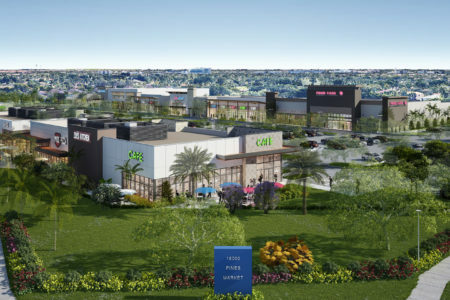 With hospitality, people and places in mind, the new Randhurst Village offers a walkable experience connecting the new Hampton Inn with the AMC Cineplex along streets lined with shops and sidewalk cafes. 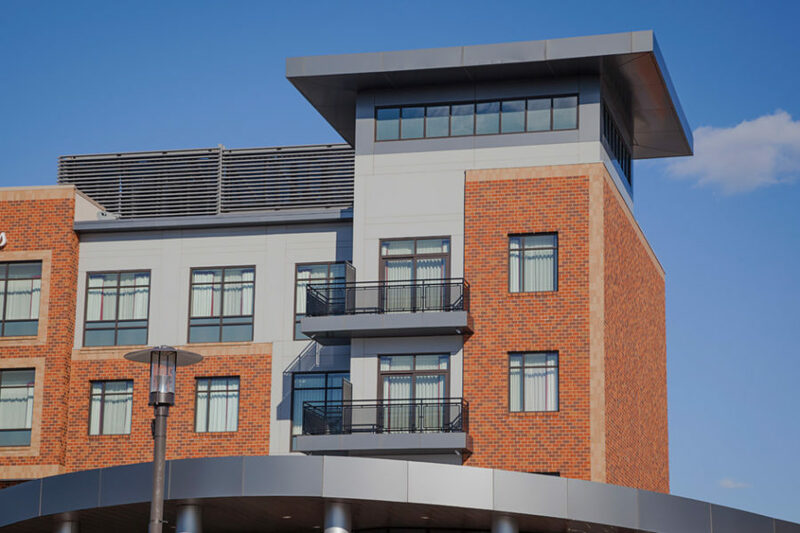 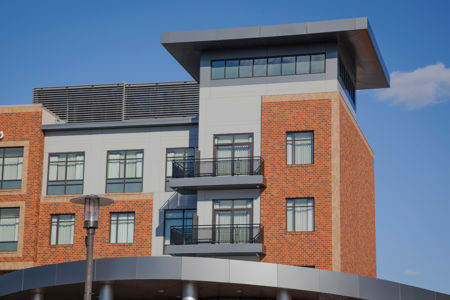 Randhurst Village is energized with many opportunities for the community to gather, connect and relax.